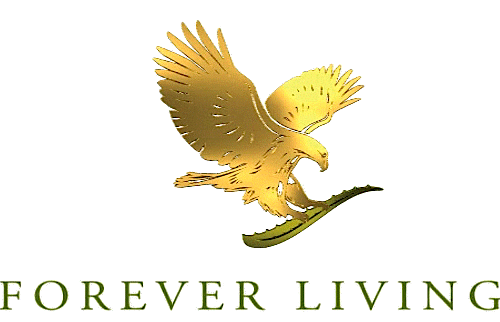 Forever Living Products are the World's leading grower and processor of Aloe Vera. Produced from the inner gel of the aloe vera leaf, cold processed and stabilised directly - not freeze dried and reconstituted. This ensures that none of the aloe goodness is lost. In the range you will find excellent natural health and beauty products including moisturisers, lotions, toners - all containing natural Aloe Vera. In addition we have drinks in various flavours, and a wide range of minerals, vitamins, and other supplements. All items are high quality. Aloe Vera gel is the primary ingredient in Forever Living products, not just a splash. Backed by a 60 day money back satisfaction guarantee you will not be disappointed. Aloe Vera looks like a cactus, but is in fact a member of the Lily family. Naturally found in tropical climates it has been used by humans for 1000's of years. A plant of many surprises, it is best known as an addition to many cosmetic or skin care products. However, its uses are legion and this curious plant with its spiky leaves is truly extraordinary. In our on-line shop you will find nearly 100 high quality natural health, beauty, and skin care products, nearly all of which are made from pure 100% stabilised aloe vera gel from the inner leaf as the primary ingredient, not just a splash! NEW ZEALAND, NORTHERN IRELAND, PORTUGAL, SOUTH AFRICA, SPAIN,UNITED STATES. Aujourd'hui sont déjà 2 visitors (6 hits) Ici!